Please sign up below for email alerts. 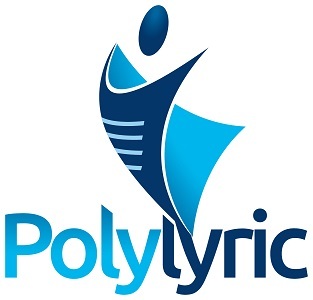 Polylyric will NEVER sell or share your contact information, nor will we send you spam. Just periodic news and updates about Polylyric, its authors and titles.